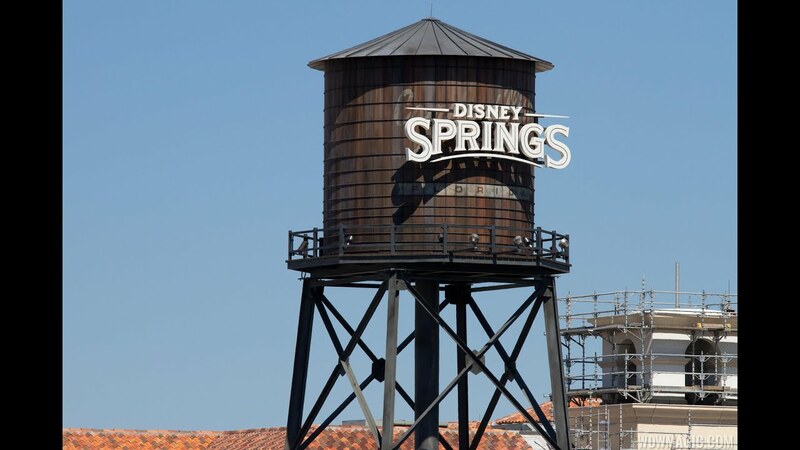 Nov 04, 2015 in "Disney Springs"
Disney Springs will soon be renaming its parking lots to make them more guest friendly and easier to remember. Following on with the fruit theme from the first parking garage named 'Orange', the second of the parking garages will be called 'Lime,' and all of the surface parking lots will be changed from their existing alphabetical letter names to fruit. Lemon, Watermelon, and Grapefruit are among the lot names that you can soon expect to see.